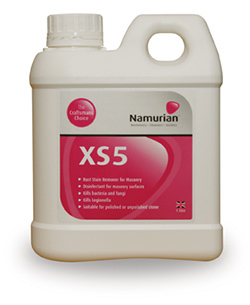 Namurian™ XS3 is a professional grade lime and cement based mortar stain remover for brick and stone masonry. 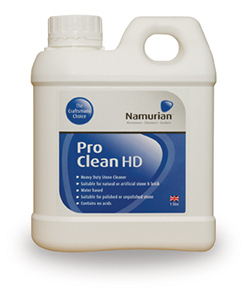 This is not suitable for polished surfaces. 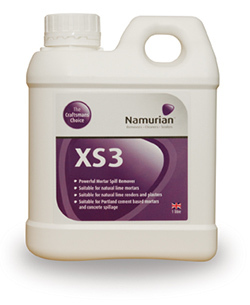 XS3 (2½ Litre) Buy bigger and save more money. 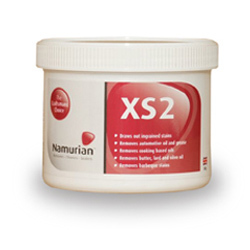 2½ litres will cover approximately 12-20m².